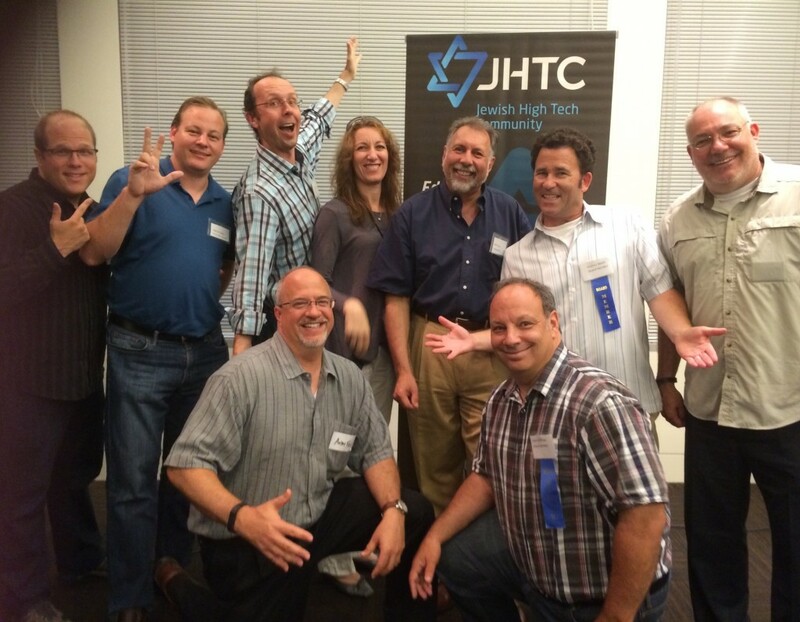 For more information about JHTC sponsorships and/or programs please contact us. As JHTC is a 501(c)3 organization, your annual sponsorship is a charitable contribution to the extent it exceeds the value of goods and services received in exchange. Volunteer at events – free admission! Please tell us about any special skills or areas of particular interest, and we’ll let you know how you can join with us to help grow the JHTC. The JHTC incorporated at the end of 2008 and was granted 501(c)3 status in 2009. Annual memberships, sponsorships and other donations are tax deductible. EZ-Badge was invented by a Silicon Valley engineer. Yes, it was in a garage. We are a boutique marketing and design agency based in the heart of Silicon Valley. At EDJ 2 Edge, we are passionate about visualizing your story, adding value to your business, and building the ideal formula for your success. Our dedicated team of creative professionals share a wealth of global experience and a penchant for great design. BayBrazil is a Silicon Valley-based not-for-profit organization dedicated to bringing together the Brazilian-American ecosystem of professionals & businesses in the Bay Area and helping to facilitate ties between Silicon Valley and Brazil. BayBrazil is a source of expert knowledge to Silicon Valley companies on how to conduct business in Brazil. We assist local firms understand and mitigate the risks of doing business with Brazil and help these companies assess, qualify, and select potential partners in the country. Wine, Cheese, Network. SiliconFrench: A business network for Silicon Valley francophiles. 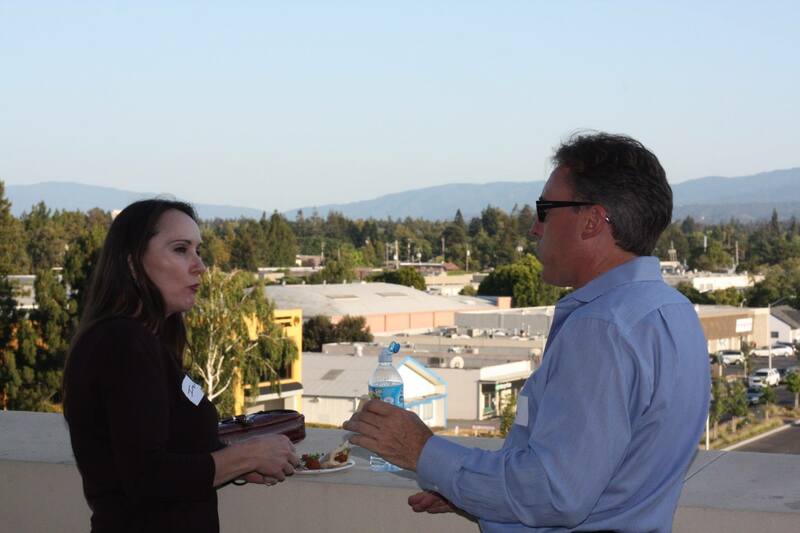 Attend our events to learn, exchange, mingle and network. 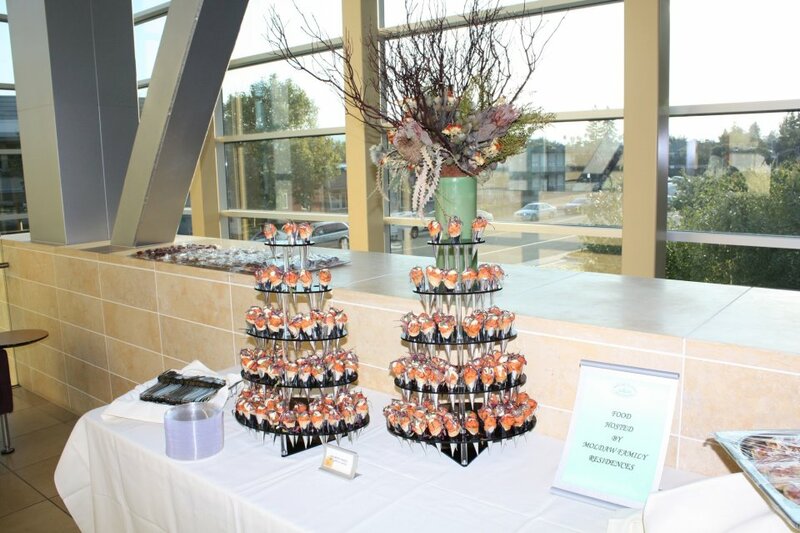 Enjoy our buffet loaded with delicious hors d’oeuvres and wine. We bring together French speakers, francophiles and business professionals in a friendly environment fostering exchange and solidarity. Zang Talk: Lectures That Bring the Circles Together. We are a group of young Israeli women who live in the Silicon Valley. Our team’s experience combines managing big projects, administration, laws, public speaking, criminology and mentoring. Our team is headed by Inbal Avida and Lital Cohen and Oshrat Romano . We have a warm spot in our heart for both Israel and the local Jewish community. GABA is a member-driven non-profit organization that fosters transatlantic knowledge-sharing and networking among German-American and Californian business and tech communities. GABA is dedicated to encouraging German-American business and trade. Our programs address critical business, technical and leadership issues, with specific industry programs focused on life science, semiconductors, venture capital, and legal corporate governance, among others. The Entrepreneurs’ Club is a strong network of several thousand high-tech entrepreneurs, executives and other professionals started in 2003. Our members speak English, Russian, Hebrew and many European languages. Among our goals: match cool start-up ideas with hot venture capital investors, corporate partners and help grow global companies; educate, showcase and support entrepreneurs in Israel, Russian, Ukraine, Great Britain and Europe. 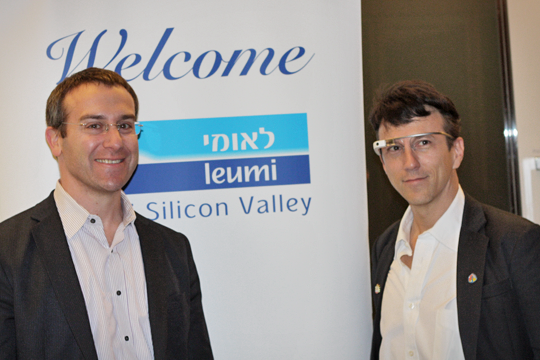 The IEFF, Silicon Valley Israeli Executives and Founders Forum, is a platform for networking, ideas exchange and mutual assistance for Israeli executives and entrepeneurs residing in the Silicon Valley. Founders Space is dedicated to helping exceptionally talented entrepreneurs reach their full potential, help them grow their startups, get funding, and bring their unique visions to life.